The CMS student council is participating in Samaritan's Purse Operation Christmas Child again this year. We pack shoe boxes with items for children in third world countries. We will collect items for 2 weeks for our shoe boxes. Please consider helping your homeroom and our student council members to pack a shoe box. National Collection Week is November 13th-17th. 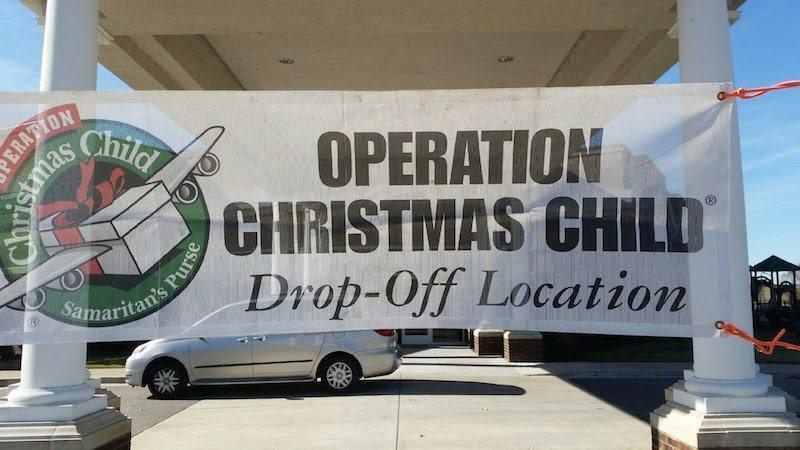 On Friday, November 17th I will load them all up and take them to Covington's drop off location at First Baptist Church in Covington. You can decide if you want to pack your shoe box for a boy or girl. You then choose what age group the items in your box would be most suited for. Some items that you can put in your shoe box are jump ropes, crayons, markers, pencils, pens, pencil sharpeners, barbie dolls, coloring books, hair barrettes, pony tail holders, match box cars, plastic bracelets or necklaces, plastic rings, note pads, scissors, small flashlights, whistles, small calculators, washcloths, combs, stickers, soap, harmonicas, sunglasses, toothbrushes, flipflops, or small t-shirts. You can not put candy or toothpaste in your boxes this year. You can purchase a lot of these items at Dollar Tree. You can also include a picture of yourself or your class in your box. Think about how this gift may make a difference in the life of a child who doesn't receive anything for Christmas. 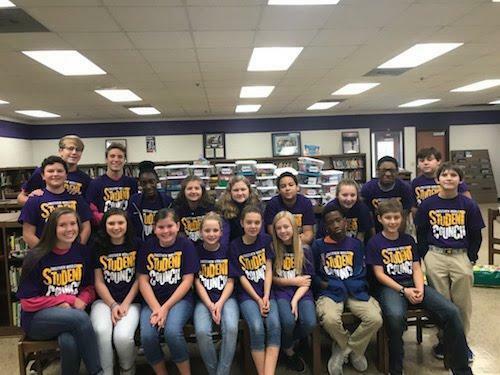 The Crestview Middle School Student Council is comprised of elected representatives from each grade. There are 4 officers: a President, Vice-president, secretary, and treasurer. These students are charged with increasing student involvement, promoting school spirit, and reaching out into the community. The Student Council officers and representatives have begun to increase student involvement and raise school spirit by being actively involved in choosing homecoming week theme days and helping to plan our homecoming pep rally. They also plan to honor our 8th grade athletes throughout the year. The Student Council also plans to purchase extra mats for our back doors and extra trash cans for outside to help clean and beautify our school. Past events have been teaming with the Tipton County Junior Auxiliary for their holiday food drive, visiting residents in local nursing homes, and raising money for St. Jude Children’s Research Hospital. 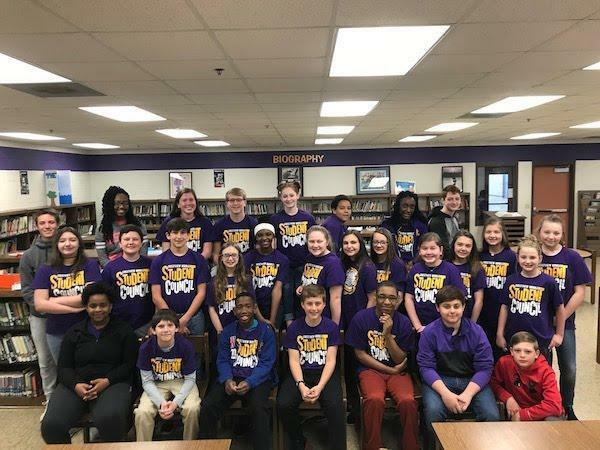 Our students are passionate about making sure Crestview Middle School is active in the community, and our Student Council is excited about focusing energy to help students do that! Past projects include donating red velvet curtains for the stage in the cafeteria, the PA system in the gym, red floor mats for the school entrance, and the white wrought iron furniture in the courtyards. Our students are excited about leaving their mark on Crestview Middle School, as well. or Safari. Download Google Chrome here.